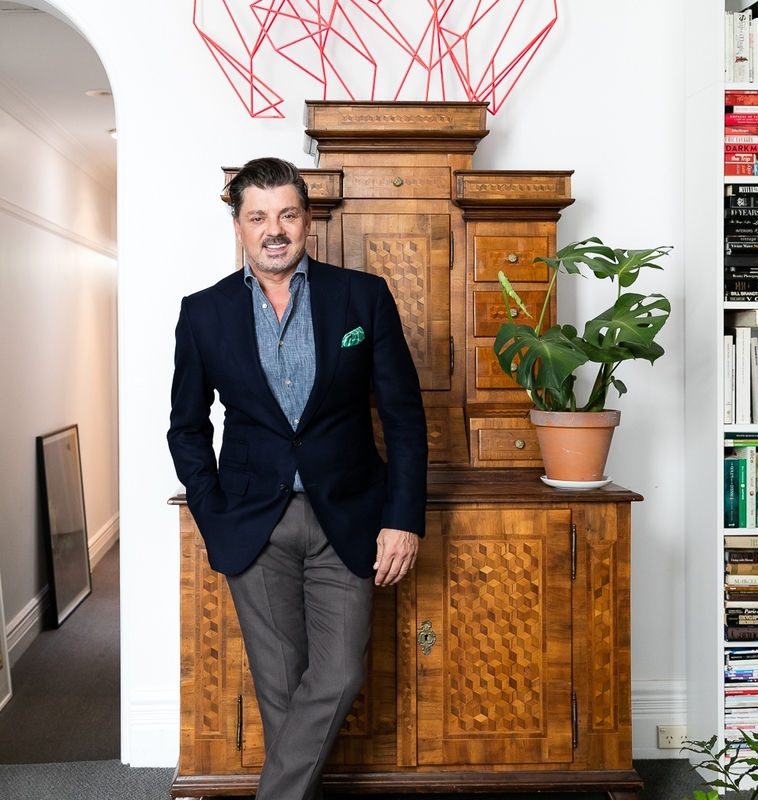 Interior Designer, Taste-Maker, Visualist, and Outspoken Creative Director of his own company, AZBcreative, Alex Zabotto-Bentley has spent the last couple of decades making a name for himself as a respected asset to the Australian design, fashion, media and hospitality industries. Born in Melbourne, Alex kicked off his career at a young age working as a stylist for some of the country’s most popular brands and fashion editorials and as an interior decorator for commercial and retail properties. He was discovered by then editor of Vogue, Nancy Pilcher and immediately appointed Men’s Fashion Director at the tender age of 25. He spent the next 2 years at the leading fashion publication before, moving on to his acclaimed career in interiors, styling and design. Piccolo PR was proud to be the Sydney PR agency that Alex chose for his public relations campaign.